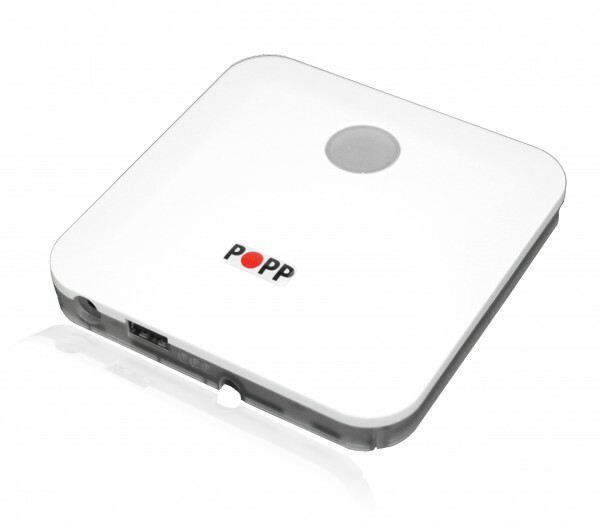 Product information "POPP HUB Smart Home Gateway"
The latest POPP HUB hardware generation is still more flexible. Beside already installed WiFi and Z-Wave technologies the HUB can integrate further technologies such as EnOcean via internal and external USB ports. The POPP HUB enables you to control your home centralized and flexible – and without any wiring effort. The POPP HUB is focused on easy operation and reliable security architecture. Therewith it is one of the most secure smart home gateways generally. Thanks to the integrated device database and step-by-step instructions any new smart home device can be connected quick and easy. The POPP HUB’s big advantage is its capability to integrate all certified Z-Wave devices with all of theirs functions. Other gateways block some device functions by itself. Related links to "POPP HUB Smart Home Gateway"